How did the time-honoured FEURICH brand come to relocate to Vienna, the City of Music? 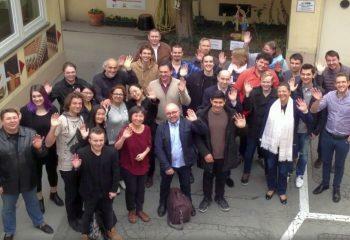 Who are the people behind this new organisation? And who has developed all the innovations seen over the last years? Take a look behind the scenes and come in and meet us. Our experts come from many diverse countries. Our best brains work with unparalleled dedication, and a passion to build the best pianos. 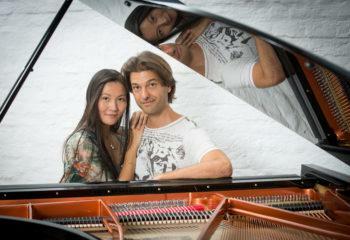 The love of music, and the aspiration to make the piano even better by improving quality and introducing innovation––that is what drives the couple behind the new FEURICH organisation. 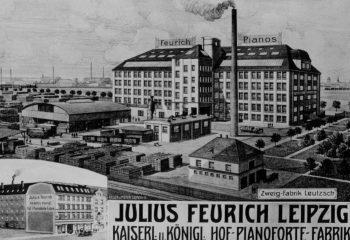 From its beginnings in 1851, through relocating to Vienna, all the way to pioneering new innovations––here you can learn about the fascinating history of FEURICH.